Combine two things we love, freedom and weed, and you'll get Fweedom, one of our retailers we love. These friends from our medical days transitioned to 502 and we couldn't be more excited. 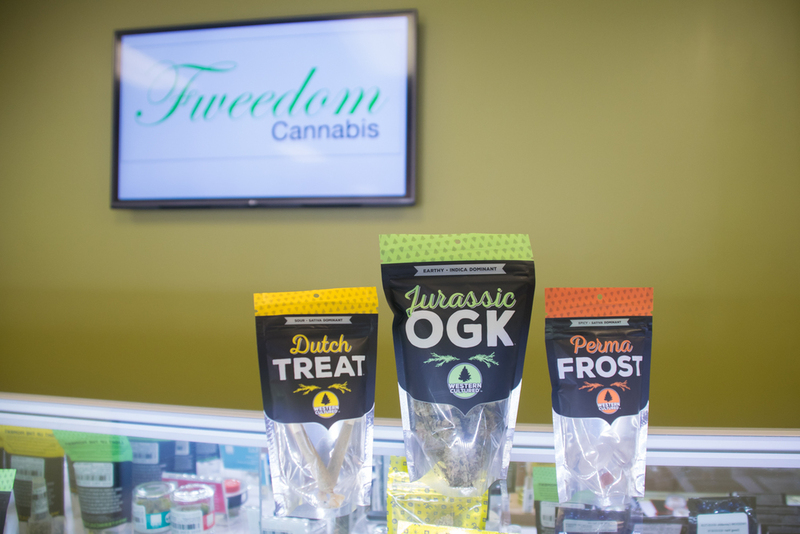 Fweedom served the medical community for almost four years and recently transitioned their Aurora location to recreational. Last month they opened this beautiful Mount Lake Terrace store to better serve consumers and patients. "We're really big on quality," Sky, the owner and manger, said. "We're not strictly premium brands, but we do only carry higher-end stuff." Education is a key component of Fweedom's sales process. The shop sees a lot of first time customers, so education is almost as important as the sale itself. It's not just about waiting in line. Sky says it's about taking as much time as needed to educate consumers about the product. 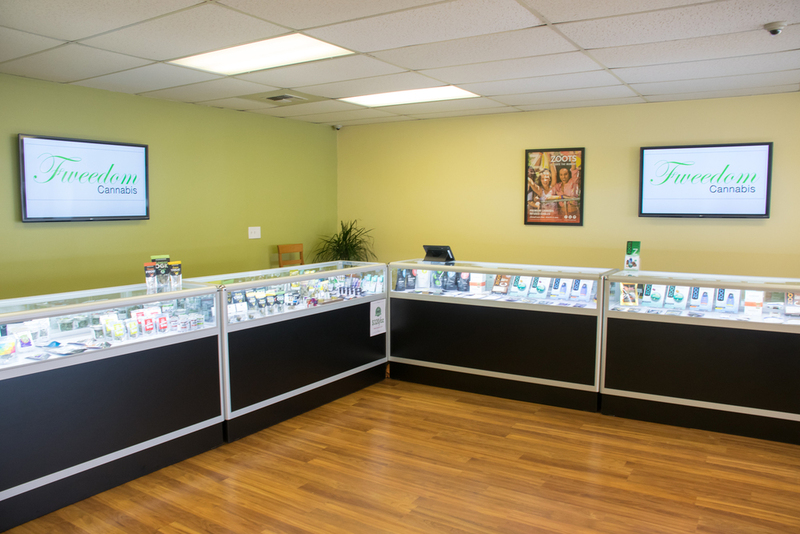 "We want customers to see the value in quality cannabis," he said. Sky sees the future of cannabis parallel to the liquor industry. He anticipates national legislation within the next five years and predicts more Americans will accept this friendly flower. "People know they're not going to get in trouble for it," he said. "That's the best part about it; 502 has opened cannabis to a new group of consumers." 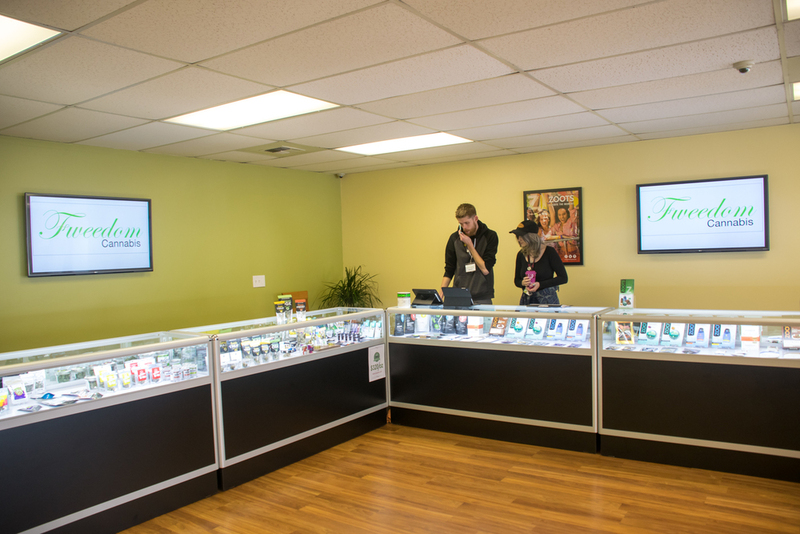 Fweedom's Seattle store is located on Aurora Avenue between 115th and 125th. Their Mount Lake Terrace store is easily accessible off I-5's exit 179. Fweedom is open seven days a week from 10 AM to 10 PM Monday through Saturday, and 10 AM to 8 PM on Sunday.